This new destination will help us broaden the community of recreational flyers. It offers a beautiful outback experience. The RAF is interested in opening strip similar to Trigger Gap airstrip in other locations in the Ozarks. 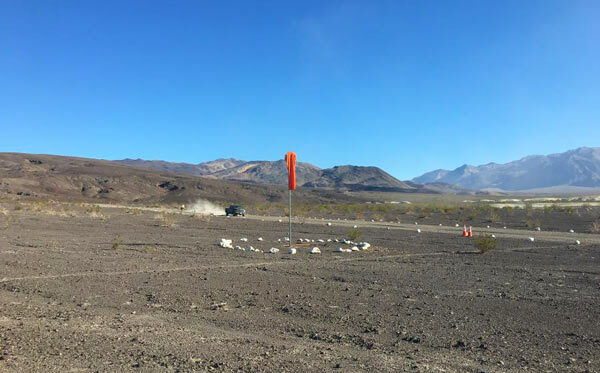 At the same time, after receiving reports of the temporary closing of the Chicken Strip, near the Saline Valley Warm Spings in Death Valley, the RAF spent this past weekend working to get it reopened. Runway 10/28 is lined with cones every 200 feet. Windsocks are located at the southwest and northeast corners of the airstrip. There are two fire rings and wood located on site. Visitors will need to bring their own water. If interested, visitors can have King River Outfitters pick them up for a guided trip on the river. Trigger Gap is 3.2 NM south from Carroll County Airport, which has courtesy cars and services. If you’re interested in visiting the airstrip, the RAF has provided a safety briefing for Trigger Gap. 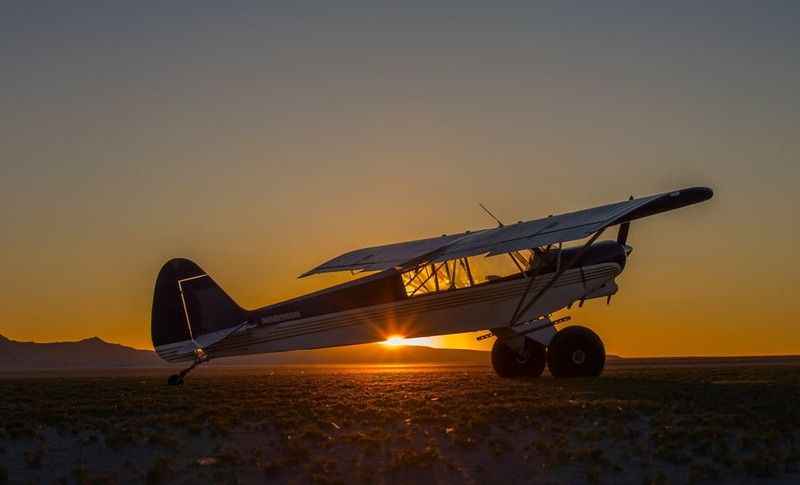 Back in July, rain rutted the airstrip, and as a precaution, the National Park Service closed it until the necessary maintenance work could be performed to safely reopen it. So after checking on the condition, RAF California State Liasion Rick Lach, and volunteers Joseph Dier, Pat Fagan and Joseph Bork, drove in to Chicken Strip on last Friday evening. Then, on Saturday, they shoveled and raked the ruts in the airstrip’s surface even before running a drag from side to side and along the length of the airstrip to properly level it. According to the RAF, the Warm Springs camp host “Lizard” Lee was also helpful and supportive in their efforts to re-level the strip. If you end up visiting, the RAF says to be sure to thank Lee for his help with the project.